WaterPolo Teams hold top positions going into Finals, VIC Jewish Eightball Open this Weekend, Maccabi Ajax Cricket Club back on the winner's list, Great result for Athletics Club para athlete at School Sport State Championship, MacVic Mitzvah Day Drive, Lawn Bowls - but not as you know it!, Join the Junior Carni Swimathon team, AFL Premiership Player to Coach Junior Jackas in 2018! 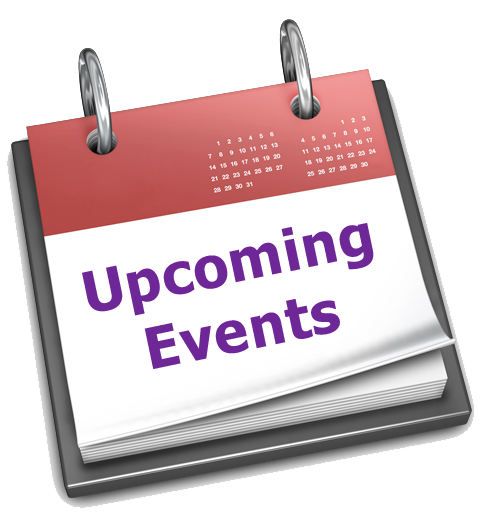 Annual Maccabi All Abilities Basketball Tournament, Victorian Open Jewish Cycling Championships, Tennis results and more news, stories and photos from Maccabi Victoria, our Members and Clubs. Lawn Bowls - but not as you know it! We are planning to shatter the image of Lawn Bowls. It is not an ancient person’s sport anymore. It's the new trend among younger people. On Sunday Nov 12 at 4pm we are having a great BBQ/Bowls event with a difference. Everyone will be in their prime. 20, 30, 40, 50 …. somethings. BBQ /BOWLS NO COST. BAR available of course. We would love you, your friends, Maccabi members and enthusiastic /competitive try bowlers to come along with the trendy crowd and show us their stuff. 41 Sussex Road, South Caulfield. In lovely Princes Park. Thanks so much. Together we will re-create the future of bowls. 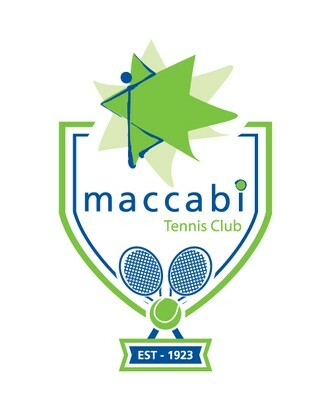 Maccabi Victoria are once again collecting new and pre-loved sports uniforms, sports equipment, Junior Carnival Uniforms or any other sporting apparel (still in good condition) as part of 2017 Mitzvah Day. We will be sending these to communities in need both within and outside of Australia including Cambodia , Tonga and the Cook Islands, South Africa etc with the assistance of the Reagan Milstein Foundation and NCMJFC. Any items to be donated can be dropped into the Maccabi Victoria office during office hours on and before 17 November. We would love to see members of the Victorian Junior Carnival Team participate in this very worthy cause under the Team Vic Junior Carnival banner. Money raised will be donated to MS and also contribute to the approaching Junior Carnival. No matter what level of swimmer you are, your participation can be for as little as 30 minutes. 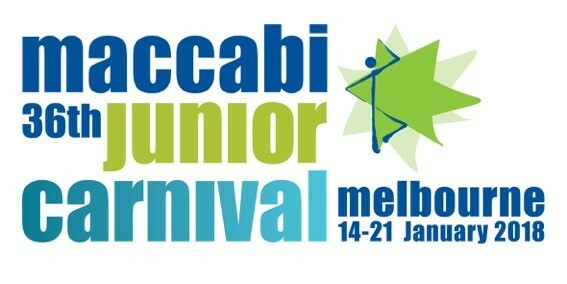 This is also a great opportunity for you to meet other members of the Victorian Junior Carnival Team. To register for the MS Maccabi National Swimathon , please go to the website by clicking here . When you register, you will be asked whether you want to join a team - please select Team Vic Junior Carnival . ﻿Further advice, including the time to arrive at the Bialik College Pool, will be provided closer to the date. We look forward to your participation on 26th November. Maccabi teams won two out of seven fixtures, with one bye. Please come down to Eddies Pool Room and support the players this Sunday from 10am. AFL Premiership Player to Coach Junior Jackas in 2018! T he AJAX JFC is delighted to have appointed Ted Richards as the coach of the 2018 Under 15 Comets . Ted played 261 AFL games with Sydney and Essendon. Ted was also a member of Sydney’s 2012 premiership team and was selected in the All Australian team in that year. 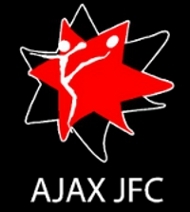 Ted is excited and enthusiastic about his role with AJAX JFC next year. Stephen Shostak , who co-coached the team in 2017 will be assistant coach and will work closely with Ted. Other coaching appointments for other teams will be made over the next couple of months. You can always tell how your up coming season will go by how invested the Players are in the off season. Great to see the players training together in their own time & doing the hard yards prior to official Start of training. Maccabi AJAX have continued their promising start to the season, cruising to an 8-wicket victory over Clayton Navy on Sunday. The event will be open to all comers who have entered by Wed 6 Dec. The course will be at the Kew Boulevard and the cost of entry is FREE! The annual Maccabi All Abilities basketball tournament was held on Sunday October 22 at Bialik. This year’s tournament hosted nine teams from across Melbourne, with teams coming from Frankston, Dandenong and Doncaster, as well as local teams. On Wednesday night at Classic Cinemas, Elsternwick, the extraordinary Alma Zygier performs before a screening of music documentary, Body and Soul: An American Bridge. This Thursday night at the Lido Jazz Room, join us for two sessions of hip-swaying, soul-shaking Amy Winehouse-inspired jazz with the extraordinary Ruth Rogers-Wright, Fem Belling and the Mark Fitzgibbon Trio. Presented in association with the Jewish Museum of Australia's Amy Winehouse: A Family Portrait exhibition. 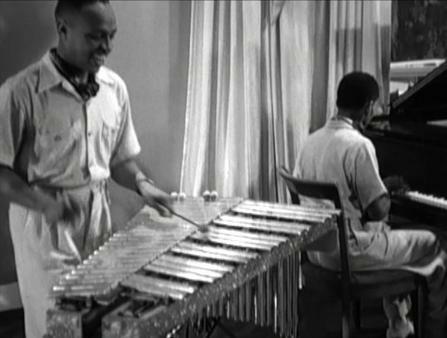 Body and Soul: An American Bridge will screen at 6:15pm. This is a separately ticketed session.